Stores in St. John's, capital of eastern Canada's Newfoundland province, will be the first to open their doors to pot enthusiasts as of 12:01 am local time on Wednesday. 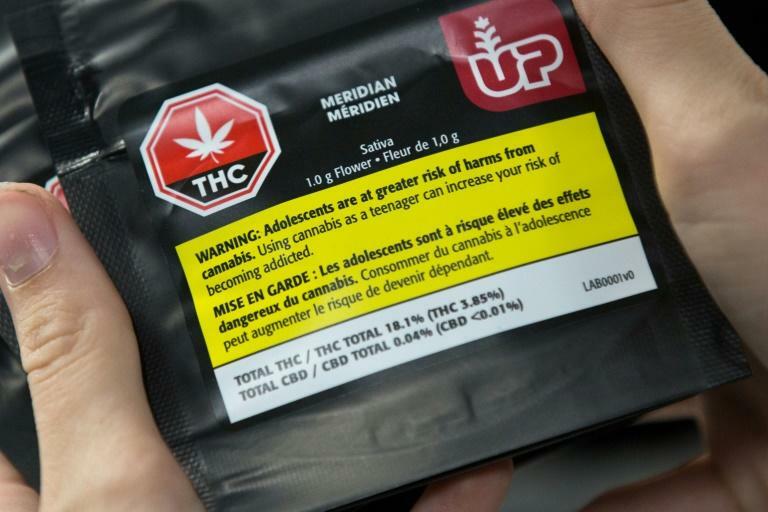 On the eve of legalization, Prime Minister Justin Trudeau defended the historic but controversial change, which has been welcomed by entrepreneurs but sharply questioned by medical professionals. "We're not legalizing cannabis because we think it's good for our health, we're doing it because we know it's not good for our children," he said as he arrived in parliament. Canada's Cannabis Act, which fulfills a promise Trudeau made in the 2015 election campaign, lifts a 95-year prohibition, and makes Canada only the second nation after Uruguay to legalize the drug. 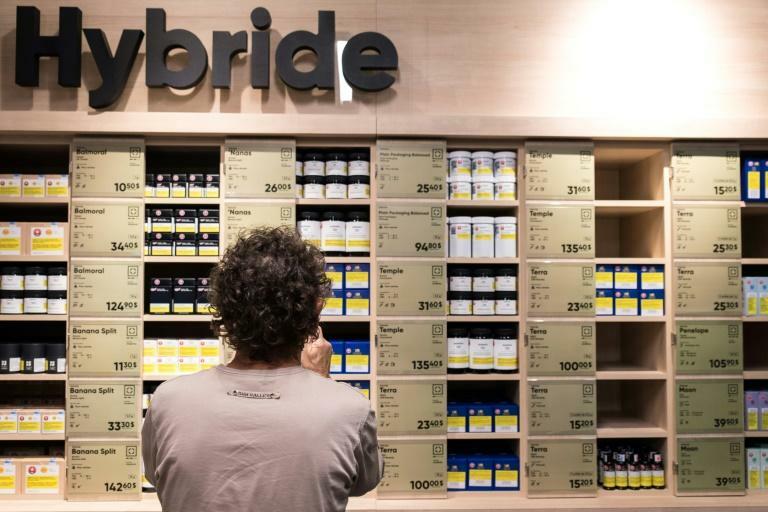 In Ontario, buyers will have to wait for their pot to arrive in the mail, after it is ordered online -- until the opening of retail storefronts in 2019. Despite the government's hopes, the black market is not expected to disappear overnight. 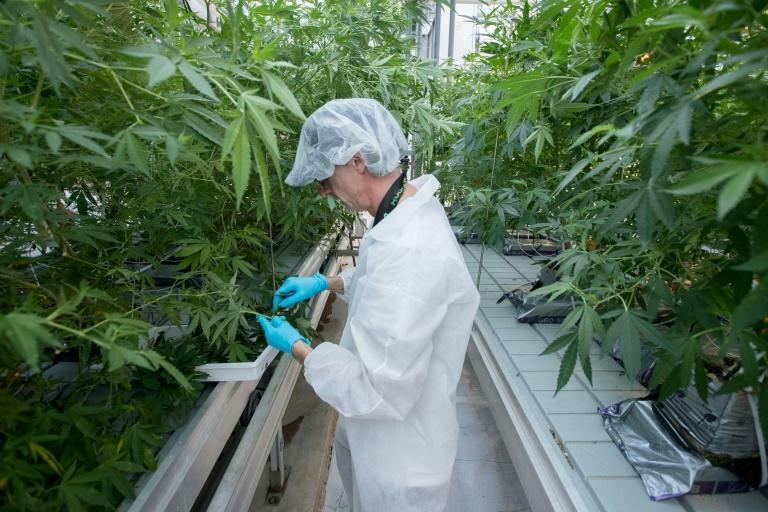 To make that point, the CD Howe Institute noted that the federal government has licensed enough producers to supply only 30 to 60 percent of demand in the first year. Bill Blair, a former police chief in Toronto who is Trudeau's pointman for pot legalization, remains optimistic, however, that the legal market can grab as much as half of share of the market from illicit dealers within the first year. "Many people think of legalization as an event, but it's a process," Blair told AFP. "For almost a century, criminal enterprises had complete control of this market, 100 percent of its production and distribution and they profited in the billions of dollars each year. I suspect they're not going to go gently into the night," he said. Opposition parties accuse the government of having rushed legalization, saying municipalities, police and public health officials are struggling with health and law enforcement implications of legalization. Some doctors have also criticized the move. But Blair insists legalization aims to improve health outcomes. According to a recent Abacus Data poll published on Monday, a majority of Canadians (70 percent) accept or support legalization.